"...these performances are some of the best recorded versions of Stephen Foster’s eternal melodies. 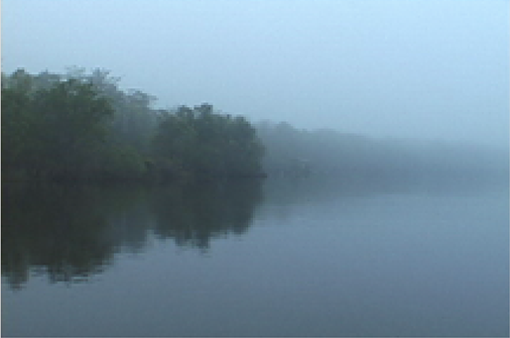 For that reason alone, ‘Swanee’ richly deserves to be included in any serious collection of American music." This CD comes with a 20-page booklet about Foster's life and music. The booklet reflects the latest research about Foster and his life and place in American pop culture. Foster was born on the 4th of July, 1826-- the day our new democracy turned 50, the same day that Thomas Jefferson and John Adams died. Times were hard. During Foster’s early years, his family’s living conditions declined. The universal themes Foster brought to his songs—longing for home and the pleasures of old friends and family—were painted firmly on his canvas by his own experiences. At first, Foster wrote for minstrel shows, the ready venue for his music. But his middle class sensibility and compassion led him to try to elevate the medium. In a letter to minstrel leader E.P. 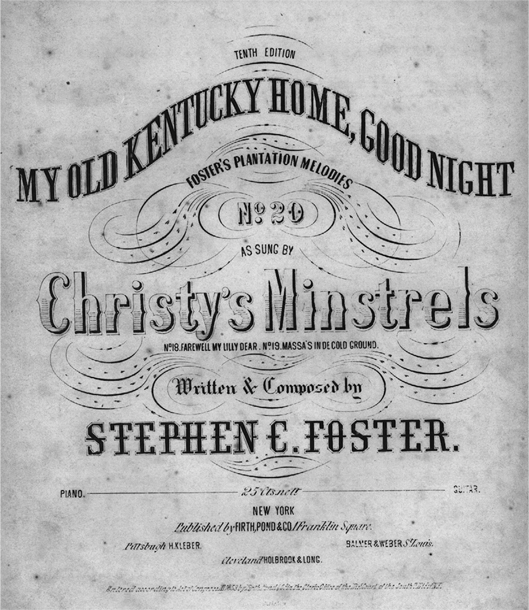 Christy in 1852, Foster criticized the “trashy and really offensive words which belong to some songs of that [minstrel] order." As Foster matured, he seldom reverted to the blackface dialect used in many of his early songs. Through the veil of the years, his political and racial biases are hard to discern, but some of his humanitarian credentials are unmistakable. His close friend Charles Shiras published an abolitionist newspaper. His wife’s father helped sponsor civil rights activist Martin Delaney at Harvard Medical School. 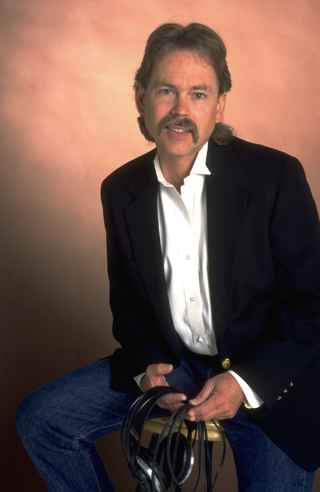 A stubborn loner, Foster pioneered an unheard-of career—professional songwriter. During his lifetime, and long after his death, his compositions seemed so quintessentially American that they were often assumed to be “traditional.” His talent, regardless of the historical era in which it was first manifested, produced tunes that continue to amuse, inspire and trouble the conscience of our nation. 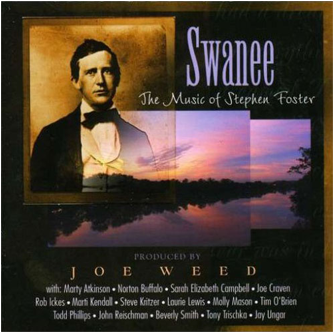 16 of Stephen Foster’s greatest songs, performed and sung by leading acoustic musicians.